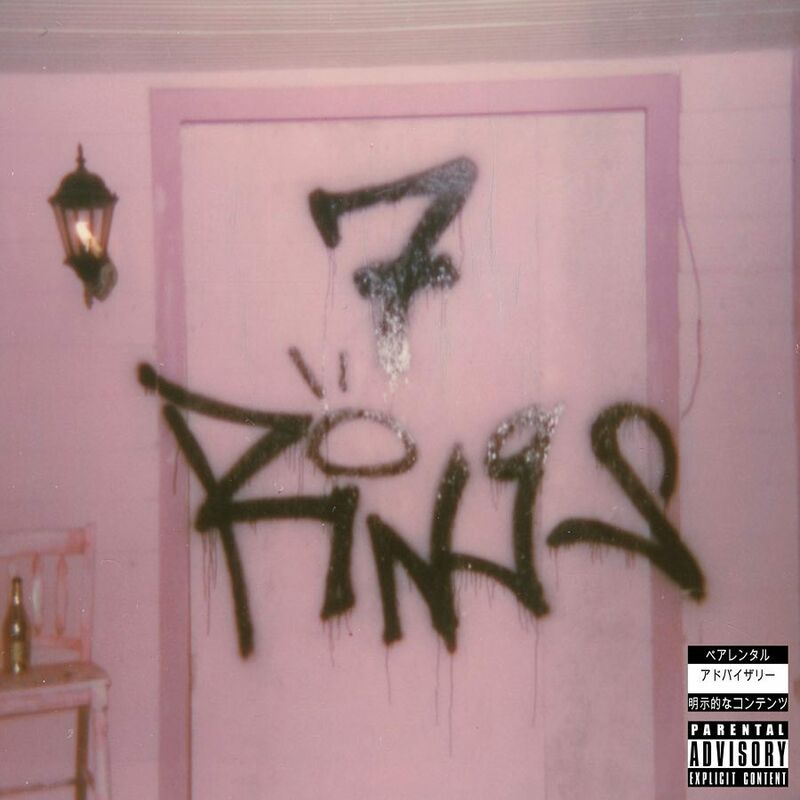 After spoiling the Arianators with her recent released songs, Thank You Next, Imagine, and 7 Rings, Ariana officially announced through her official instagram that indeed an album is coming out on February 8th. This album completed 6 months after her previous album, Sweetner. This little one is being very productive on her music and showering her fans with her works, although the recent song sparked some controversies caused by her extreme materialistic lyrics, she keeps on working hard just like how she always does. 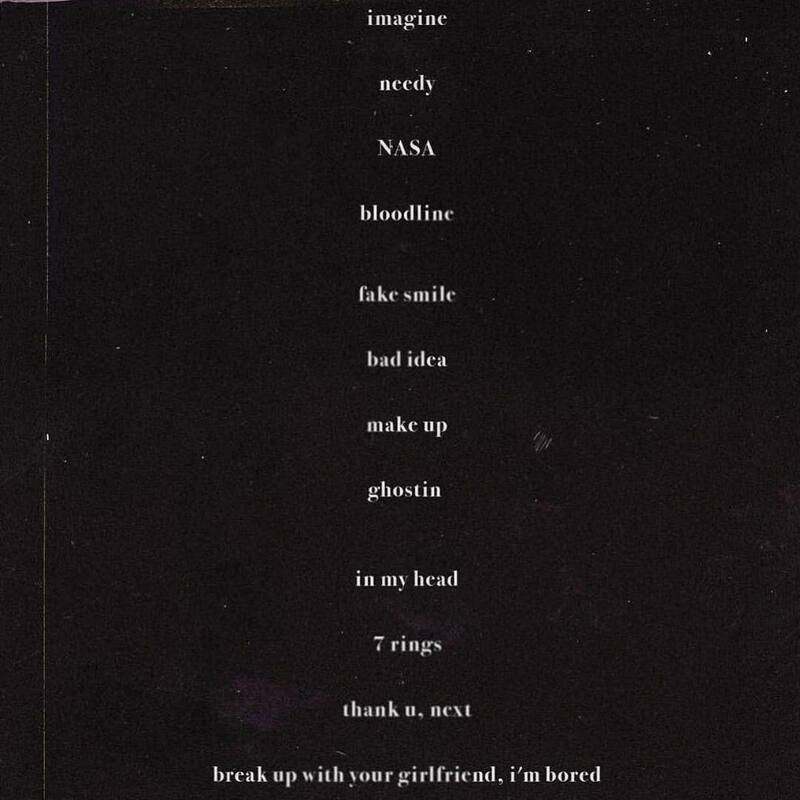 The upcoming album will be called Thank You Next and consisted of 12 songs, including the three she has published, Imagine, Thank You Next, and 7 Rings. The ex-Disney Princess will be promoting the album through a world tour that is on the way! The tour would began on March 18th and ended on June 18th it’s not been announced how many countries are on her list yet but let’s hope to see her concerts this year guys!